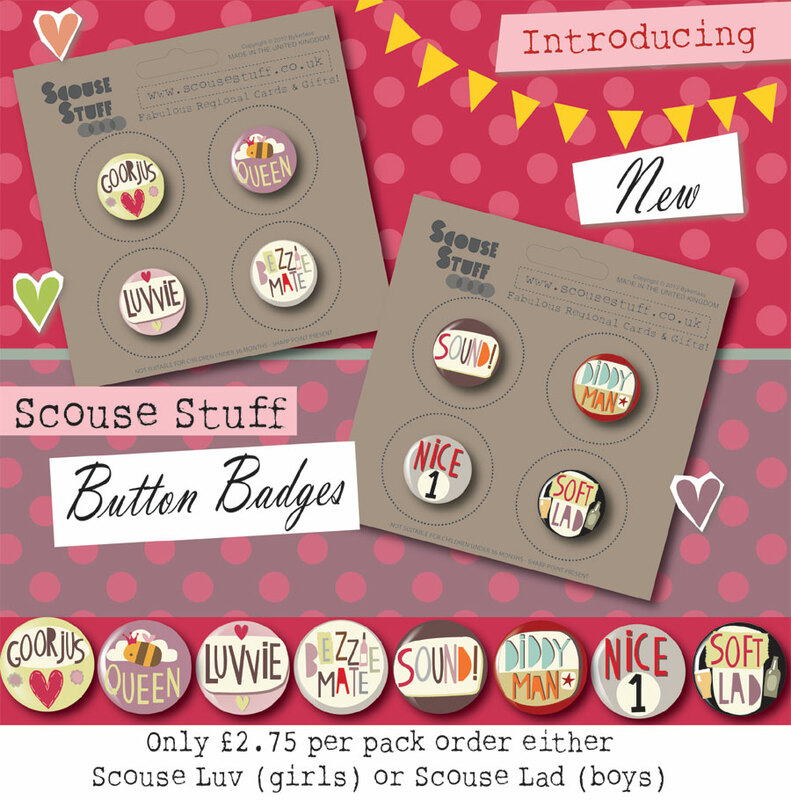 Dead happy to say our new Scouse Button badges are going on sale on Monday! Here’s a quick look at them. They are fab bright and vibrant. We are so pleased to add yet another Scouse product. We launched Scouse Stuff in January 2012 and it has gone from strength to strength. Our products Scouse Cards, Scouse Mugs, Scouse Tea Towels and more are in some amazing shops including the Tate Modern at Albert Dock! Can’t wait for these to hit the shops too! New Calm Doon Range goes live!! I’m dead pleased to say my new Calm Doon range is now live on our websites www.geordiemugs.co.uk and www,wotmalike.co.uk . This has been around 5 months of work getting the colours spot on and working with some fabulous UK manufacturers to assist in creating jobs and employment in the UK and creating quality products. I am VERY proud of the results and think this range is totally lush and will look LUSH in any interior. There is still more of this range to come so watch this space. Getting lots of love for our Manc range which is called North Divide since it went into a big well known book store. Very happy just keep the customers coming! 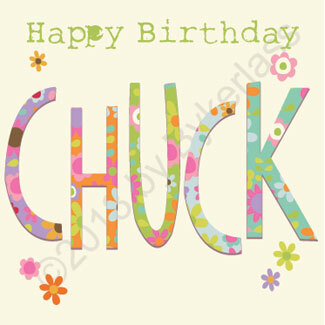 Our fav design is def CHUCK!